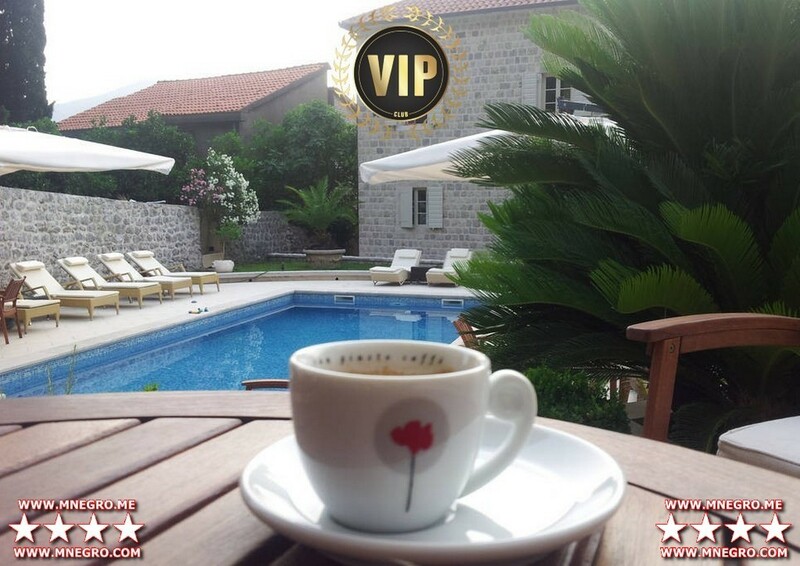 VIP MONTENEGRO RESIDENCE – KOTOR Bay VIP RESIDENCE Luxury Seafront Residence near KOTOR MONTENEGRO | MONTENEGRO Villas 2019 rental UNIQUE Vacation for You !!! 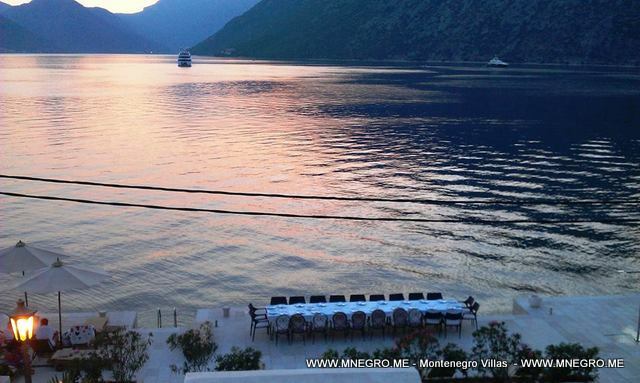 VIP MONTENEGRO RESIDENCE – KOTOR Bay VIP RESIDENCE Luxury Seafront Residence near KOTOR MONTENEGRO – MONTENEGRO Villas 2019 rental UNIQUE Vacation for You !!! 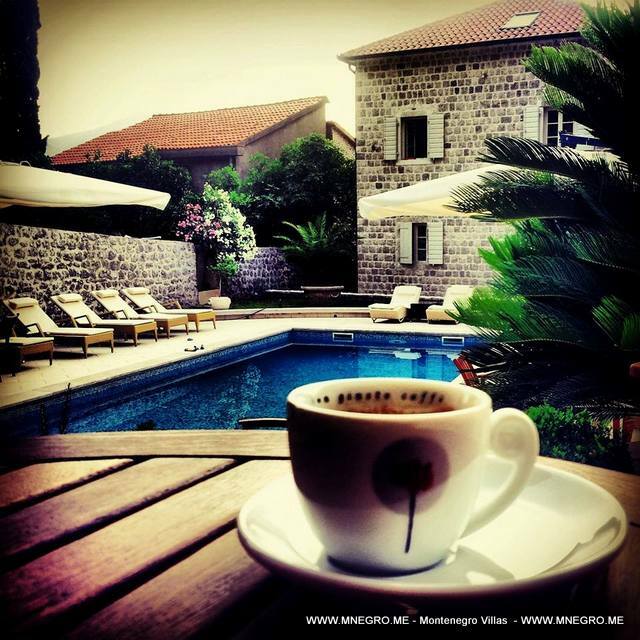 VIP Montenegro RESIDENCE Vacation – WWW.MNEGRO.ME – VIP villa video 71 from Montenegro Villas on Vimeo. 2 rooms with 2 single beds. 3 studio flats with double bed and sofa beds in the living room. All area around the villa is styleshly arranged with different plants and trees. Pool is 9m x 4.5m with 12 sunbeds and two large umbrellas (3.5m x 3.5m) that provide enough shade. 5 rooms with double beds. 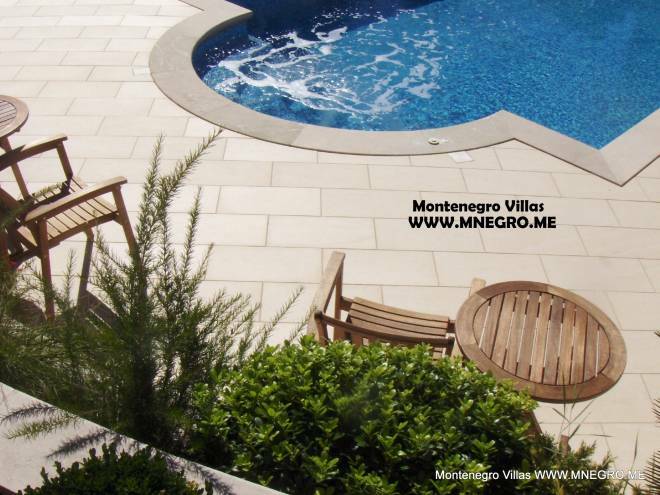 Large swimming pool (9m x 4.5m) area around pool with sun beds and umbrellas. There is private bar next to the pool area with all sorts of beverages. Next to the bar is a room with a massage table. Villa has large living room area with access to the terrace. Terrace leads to the private beach. 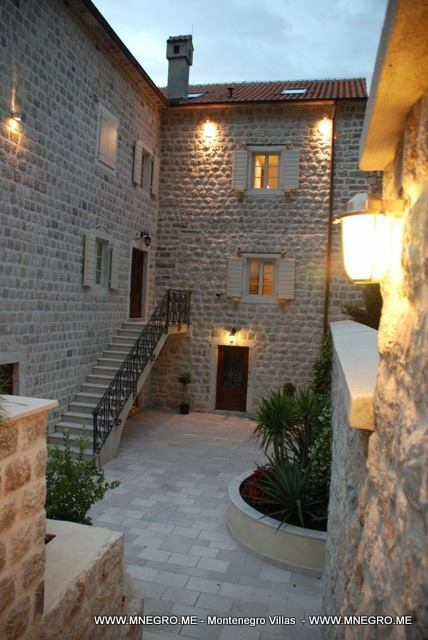 Nearest Town is Kotor which is 5 minutes far away. Kotor is an old Venetian walled town, date from the tenth century and without doubt one of the most beautiful places in the World. 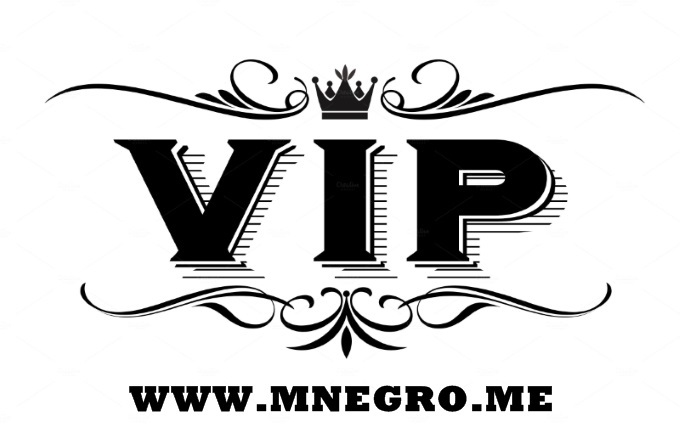 There is no word that can describe this place and that is the reason why you have to see it. Depending on what one person would like, we can recommend all sorts of different things for you to see. Bedrooms: 5 rooms with double beds. Bathrooms: All rooms and flats have en-suite bathrooms with showers. Kitchen: Professional kitchen equped with everything:cooker, hob, fridges, freezer, washing machine, microwave, all accessories for dinning for 30 people. Living room has its seperate kitchen also with everything. Utility Room: Utility room with washing and drying machine, iron and iron board. Other: The villa has AC fencoil air conditioning system, floor heating, wireless internet in whole villa and around it. All the bedrooms have Plasma TVs 32/36 inch. linen/maid service: All rates include maid service, a housekeeper for 7 days a week, a pool person/gardener and all utilities. 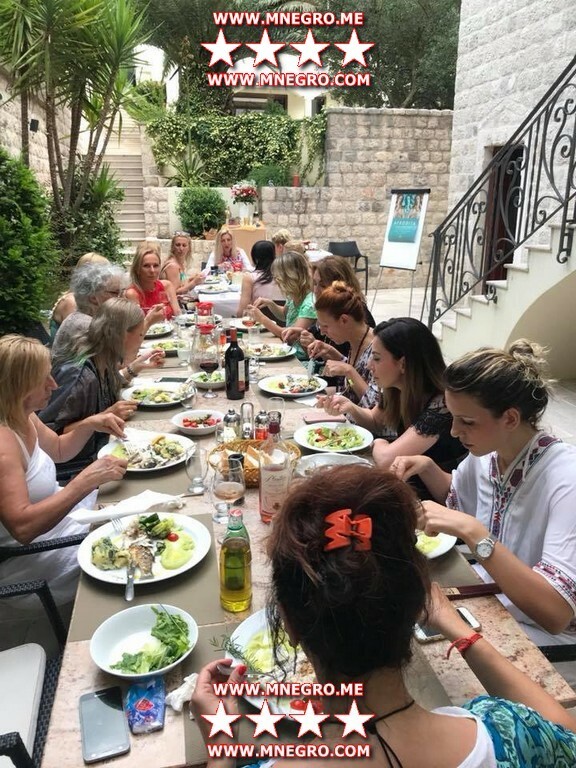 At your request we can organize for you to employ personal chef, car hire,boat hire, and everything else you may need. Not suitable for mobility problems. Pool is 9m x 4.5m with 12 sunbeds and two large umbrellas(3.5m x 3.5m) that provide enough shade. Bar has 5 tables with four chairs each and good sound system. 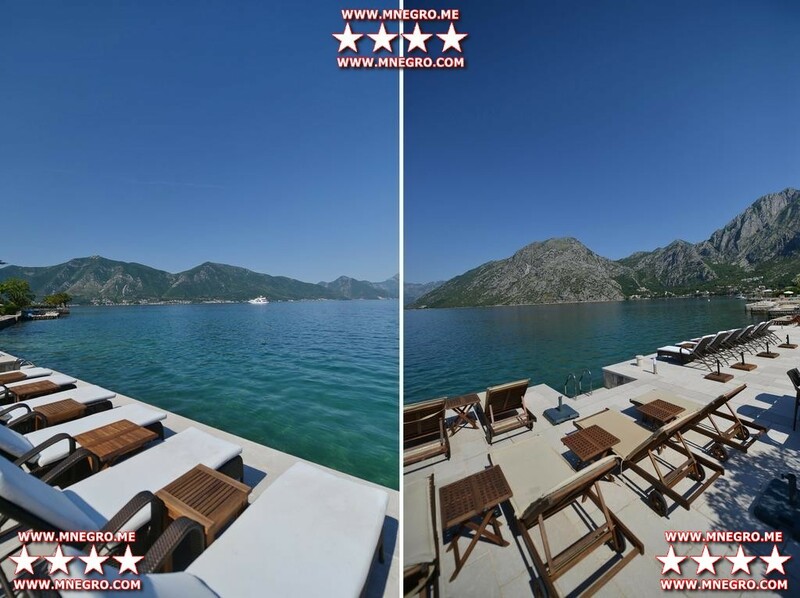 There are 10 more sunbeds on the private beach(dock) with 5 tables and 5 umbrellas. The pool area is behind villa so its very private and very peaceful. 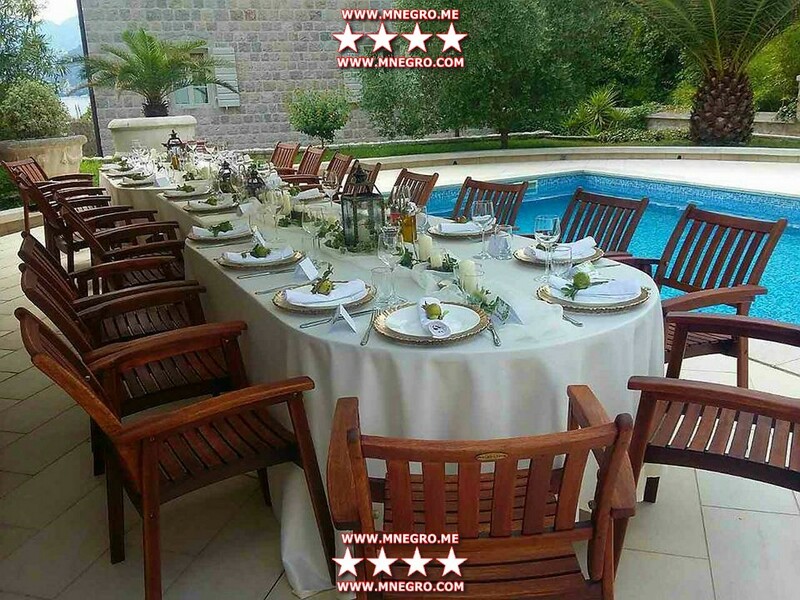 Tivat airport in Montenegro is 15 mins drive to the Villa, Dubrovnik Croatia is about 70 mins drive, Kotor 5 mins, Tivat Marina 25 mins, Budva 40 mins, if you require any help we can recommend several car hire firms that give us special rates. Nearest Town is Kotor 5 mins, Kotor is an old Venetian walled town dating back to the tenth century and without doubt one of the most beautiful places in the World, no words can describe this place you have to see it, now open will be the biggest Marina in Europe when completed, there are so many places of interest to see which depending on what people like we can recommend for you, there is so much history here churches dating back to the 10th Century. 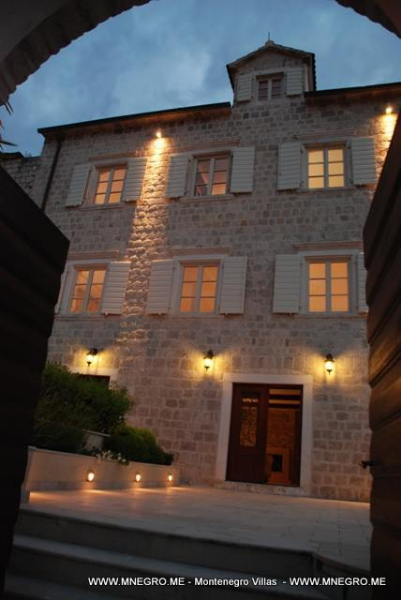 The property is minutes away from the Bay of Kotor known for its very calm and clean waters. There are many places just mins from the property to access the sea, and within a 10 mins drive there are several beaches. 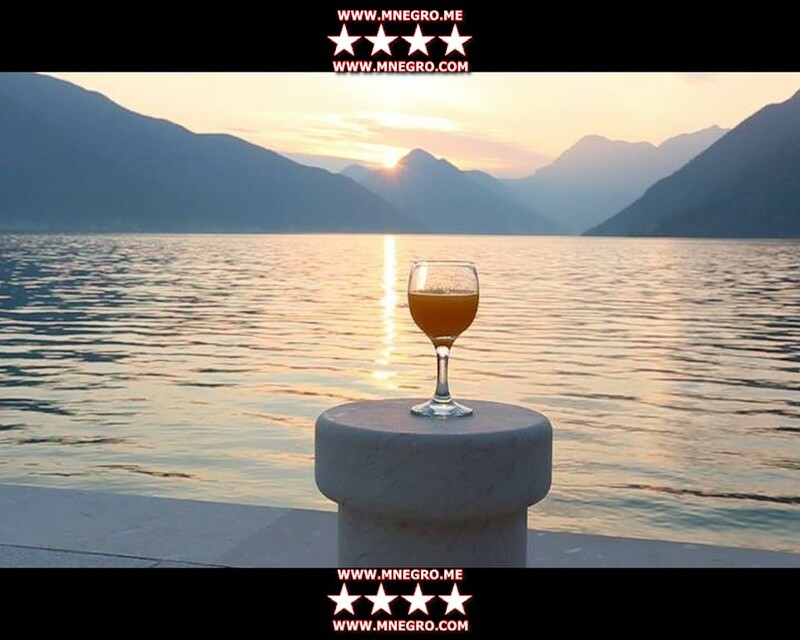 Perast is a beautiful, unspoilt small town (500 people) which has a number of simple but good local restaurants. 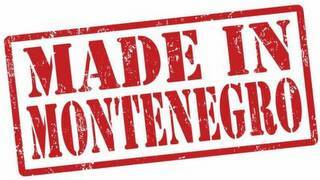 Local trips by boat or by road to places such as Kotor, Budva, Cetinje and Dubrovnik provide great interest. There are many historic buildings eg Roman site with tiles just 10 mins away by car and many churches and monasteries to visit. Taking a boat (we can recommend) allows you to explore beaches and restaurants only accessible by boat. The natural beauty is amazing. There are also a number of very fine restaurants close by, and a great fish wholesalers where fresh fish and seafood can be bought daily. A non-refundable 50% deposit is payable on booking and the balance payable 4 weeks before arrival. Payment is in Euros via bank transfer. 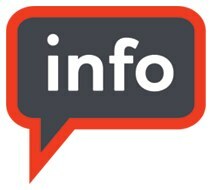 A local tourist tax of 1 euros a day per person needs to be paid within 24 hours of arriving. Room 101 is on the first floor. The room has double bad, LCD television, telephone, big wardrobe. The bathroom has a shower cabin. The room has a sea view. Apartment has two rooms and bathroom with shower cabin. In both rooms there are double bed, LCD televisions, and wardrobes. 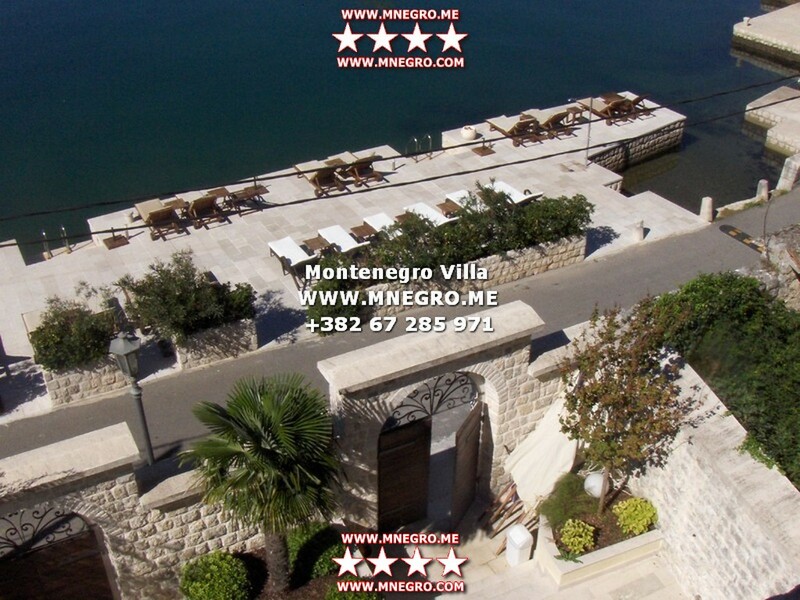 The view from both rooms is on ponta which belongs to the Villa as well as on sea, the whole Kotor bay. There is a big LCD television in each room. Room 103 is on the first floor. The room has two single beds, LCD television, and telephone. There is also a wardrobe in the room. The room has a pool view. Room 104 is on the first floor. The room has double bad, LCD television, and wardrobe. Apartment 201 is on the second floor. Apartment has a living room with a dining room and kitchen. In the living room there is a three-seater, big LCD television and air-condition. Dining room has a pool view and the window of the living room has a sea view. Apartment has a bedroom with a double bed, wardrobe and view on sea. There is a bathroom with a shower cabin. Apartment has a living room with a three- seater, LCD television, complete kitchen and dining table with four chairs. The view from the window of the living room is on the Kotor bay. There is a double bed and a wardrobe in the bedroom. The view from the bedroom is on ponta which belongs to Villa as well as on whole Kotor bay. 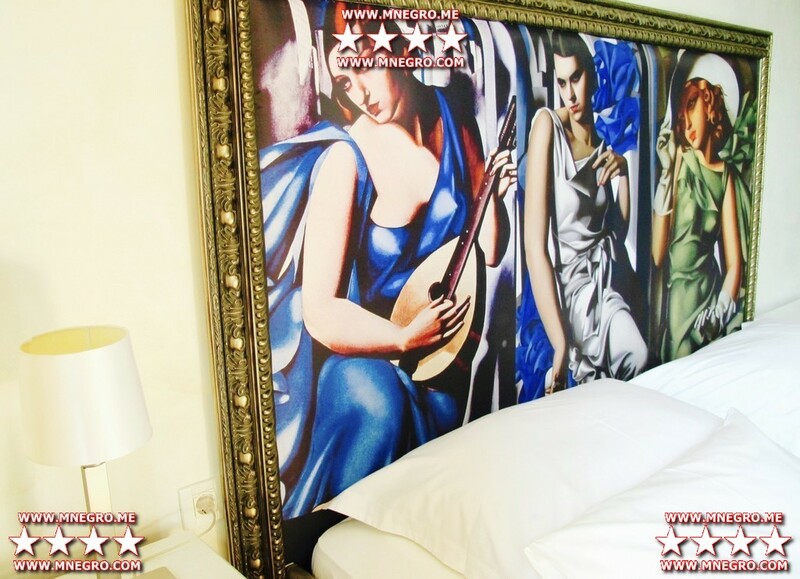 The room has two single beds, LCD television, and wardrobe. The room has double bad, LCD television, and telephone. There is also a wardrobe. It is a studio apartment which has a living room with sofa, crib and LCD television. Complete kitchen and dining table with 2 chairs. In another part of the apartment there is a double bed. Dining room has a sea view and from the window of the part of the living room there is a pool view. Apartment has a bathroom with a shower cabin. Apartment has a big living room with sofa, LCD television, air-condition, kitchen and dining room. Living room has a beautiful view on the whole Kotor bay. Apartment has two bedrooms each with double bed, air-condition and the sea view. There are also wardrobes in bedrooms. There is a bathroom with a shower cabin and also washing machine. The room has double bad, LCD television, big wardrobe.